Although most of our contracts are now for spray plastering we do still offer our traditional plastering & rendering services. 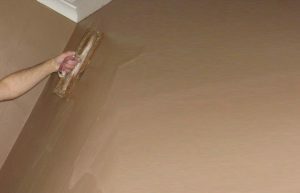 We appreciate that not everyone is ready to move to the spray plaster method yet which is why we still offer the traditional plastering service. This is how we original started in the plastering & rendering trade, with many years experience and many happy clients. We still enjoy the traditional methods and guarantee you will be happy with our work.